Yesterday was a lovely evening in Salt Lake City, the temperatures teased us with sub 80-degree midday ranges, and the shop was peaceful. The raucous of the Winston casting session with the new PURE line of rods had died down before closing. It is a mixed bag of inspiration, and mild: "I will never be able to do that" self talk, after being witness to the casting experts that live in our midst. 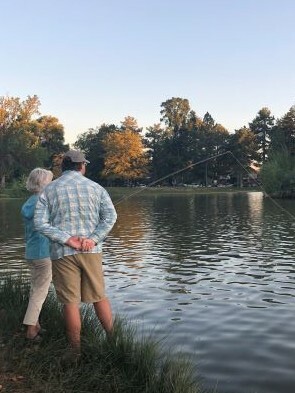 With a gentle reminder of the fact much improvement is needed on my cast, I decided to join Nick, one of our casting instructors at Western Rivers, to watch a session with clients down at Liberty Park. 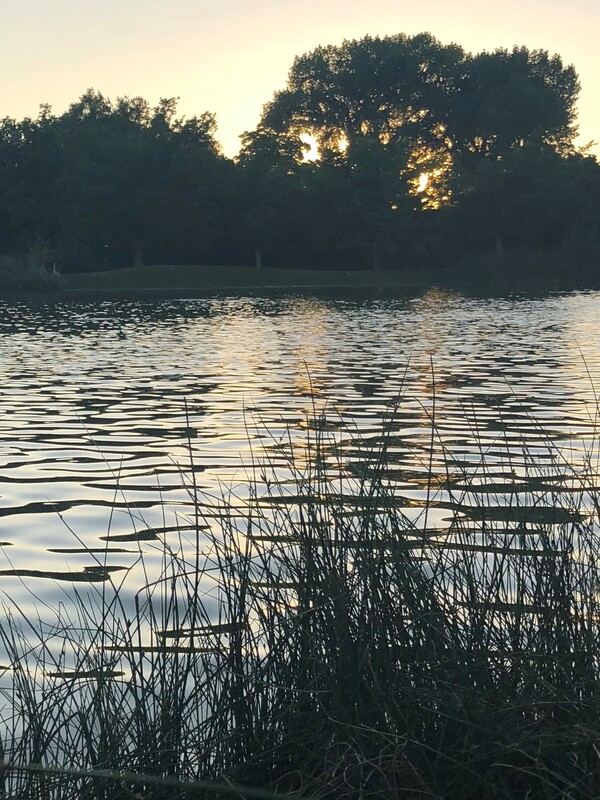 Among the pit-bulls, Frisbee players, wildly creative musicians, ducks, carp and a sunset I watched as the basics were demonstrated. Roll-cast, pick-up-put down: the foundations. "Easy enough," I have thought while Nick demonstrates the cast, "I've got this", I have also cockily chided. The mess that ensues after I am handed a rod is astounding. How can I tangle something so simple, so thoroughly? That, is the irony of the cast. There doesn't seem to be a short-cut. The cast is quit simple. A pause, and two stops. Yet, we as beginners struggle with all the small components that are the building blocks: the smoothness, the load, the pull. It usually doesn't look anything like the poetry Nick writes in fly-line. There are an infinite amount of ways to ruin what is simple and beautiful, most convincingly demonstrated by my fly-cast. Nick, is patient thank goodness and over and over, I hear him say: "stop sooner, pause longer......"
I try each time Nick demonstrates casting to remember just one thing, anymore than one, I am lost. Last night, the gem I am still thinking about is how the roll cast is supposed to look, and how graceful all the movements actually are. I am invigorated with hope. Watching other brave people learn this delicate and maddening art is inspiring to me. Yesterday was no different.